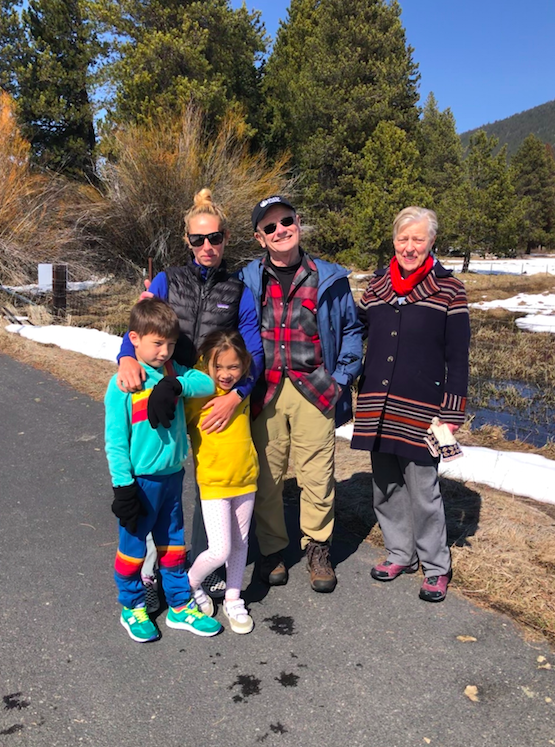 Last week, we finished off spring break with good quality fun in Central Oregon with my parents. Generally when we are in Central Oregon, we go to Sunriver, but this time, we went to Black Butte Ranch. Beyond beautiful with spectacular views, we had a great time skiing, walking, lounging, watching movies, building puzzles, and being together. Enjoy this oversharing of family photos! Family — the one shot that we got (minus Ken, who went back to NYC)! Spring Breeeeeakkkkkkkk! After a long and grueling cold winter in New York City, nothing feels as good as warm weather, sunshine, and the beach. 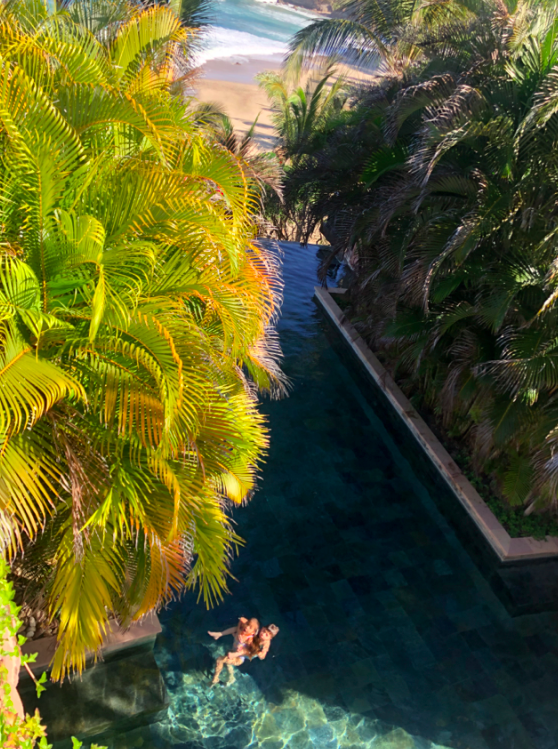 For the first week of our break, we went to Imanta in Punta de Mita, Mexico with my in-laws. It was rustic AND luxurious, eco friendly, secluded, beyond beautiful, and very relaxing. Take a look at the pictures, enjoy the sharing overload! 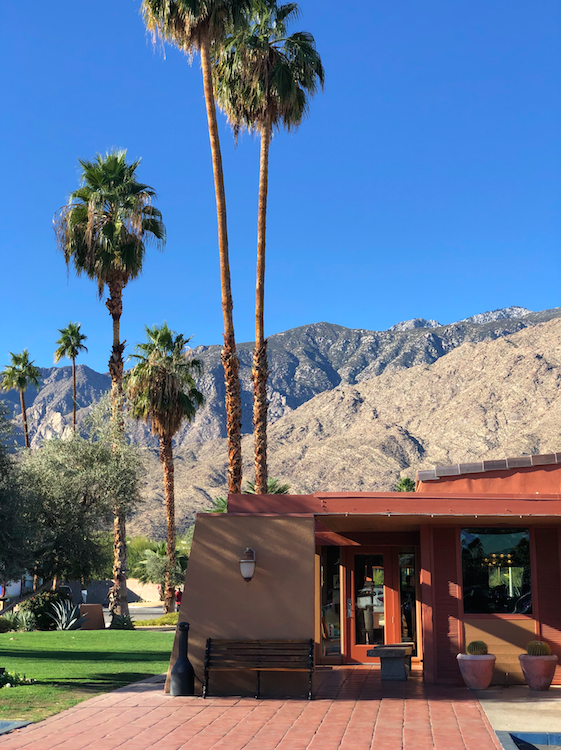 In my last overly-personal-post, here is my round up of pictures on our second week of vacation in Palm Springs, California. Thank you in advance for looking at the photos and learning more about Palm Springs — and I promise you that next week, we will be back to NORMAL posts that are not overly personal or sappy……After Sunriver, we decided to spend a week with our best friends from Stanford (who live in San Francisco) somewhere warm(ish), so we picked Palm Springs. I actually spent time in Palm Springs growing up as my childhood best friend’s parents had a home there, so I had fond memories. Although NOT warm this year, we had a wonderful time exploring a new place for the family and quality time with our friends — they are friends that are family, where they know you so well (that they can give you unsolicited feedback) and will always be close to us despite the fact we live on different coasts. Palm Springs is really retro and is a serious throwback to older times. We had amazing meals, all arranged by our friends (who did the research and reservations — thank you!). So before we get *totally* back to regular posts, I want to show pictures of our first week over Winter Break in Sunriver, Oregon. For the loyal readers, you know that Sunriver is a place that I have gone to my whole life, and as a result is truly a special spot. 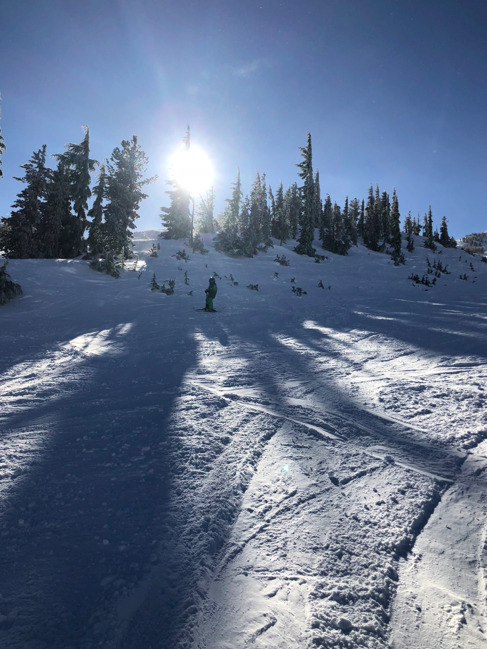 Not only is it gorgeous, but I have loads of fun memories of skiing, relaxing, and family time with the whole Proskurowski Family. 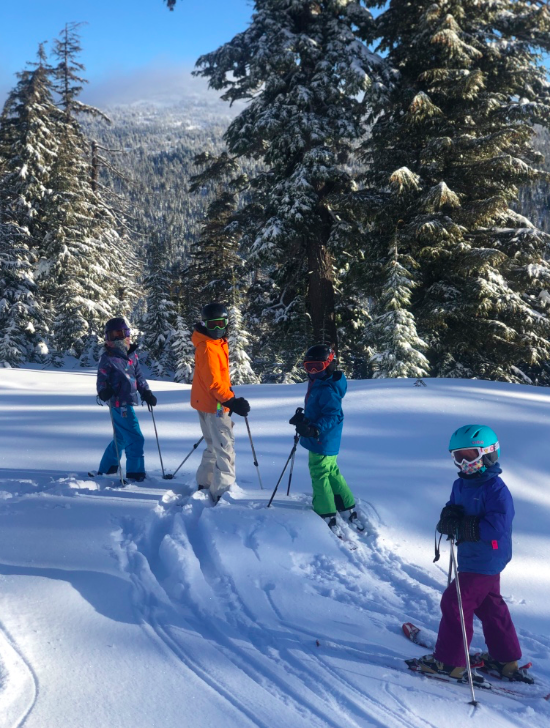 I love that I get to share this place with my kids now, and that they get to experience the beauty and perfection of Winter Wonderland in Oregon. Take a look at the pictures! We were fortunate enough to overlap with my brother and his kids (unfortunately, my sister in law had to work) for a couple of days. The kids love each other deeply…cousin love is REAL. 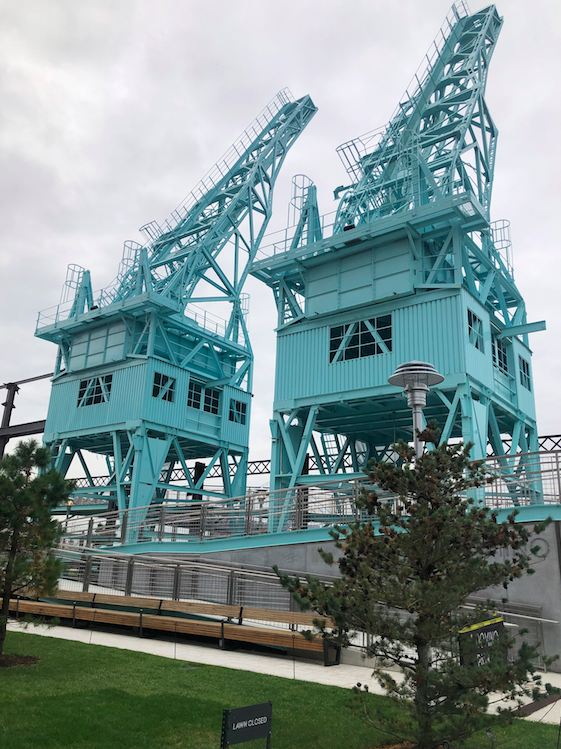 These cranes previously occupied the site remain, and have been painted in the park’s signature turquoise. This week, I went to Austin, Texas with a friend from New York to visit two other dear friends that live there. We left on Monday post kids drop off and then returned back to NYC for pick up Wednesday. It was a quick trip but so good to get away and see friends I have not seen in a long time. We did nothing special or extraordinary other than spend quality time together with loads of nachos and tequila. I told them that all I really wanted to do was eat as many nachos as possible — and literally, that is what we did. We came home with both our bellies and hearts full. Worth the travel and logistical planning just to be with friends I don’t get to see enough of. Here are pictures of all the nachos I ate! Margarita #1. 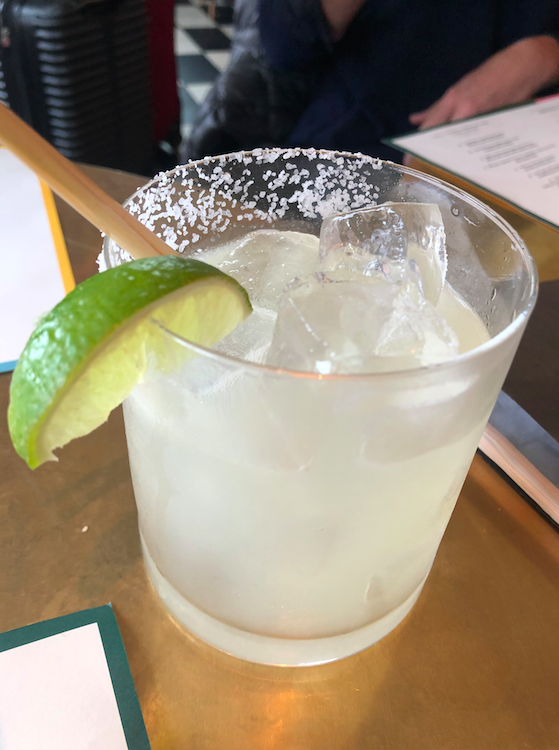 We got off the plane and went straight to lunch….and margaritas. As mentioned on Monday, my childhood friend,Kaspar and his wife, Ali, are back in the US and creating beautiful art and inspiration. 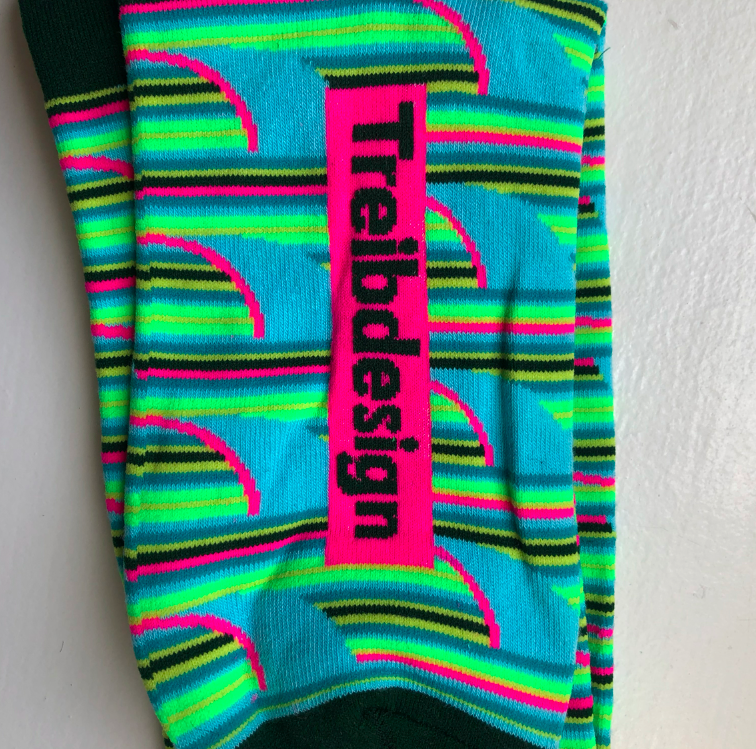 Kaspar’s newest addition include prints, as well as “wave” socks. I love my friends and love supporting their creations and ideas, especially when they are as great as these. I feel incredibly fortunate that a lot of creative and inspiring friends come from my hometown, Eugene, Oregon. Not sure if it was the water we drank growing up or the liberal hippy air; but somehow most Eugenians happen to be extremely talented. Kaspar Heinrici, a friend from middle school and high school just happens to be one of those people. Not only is he extremely fun, charming, interesting, and smart; but he is also artistic, talented, and motivated. When he has an idea, he gets it done. Kaspar is married (go figure) to the coolest, most beautiful, sincere, smart, introspective, and talented Native New Yorker, Ali Filippelli. Kaspar and Ali have spent the past 18 months traveling and seeing the world — their stories and pictures are remarkable and it has been incredibly inspiring to follow their travels. I was able to sit down with them and discuss their traveling — please read! A must! Here we are again, another marathon. It was an especially important one as it was the first one that my whole family traveled to watch. I also atrained really hard, hoping fora personal best. And it turns off that despite my lack of confidence and the bad weather going in to the race, I ended up with my fastest time ever, 3:19:47. I am still on cloud 9 (and also very sore) and just so happy and proud. Take a look at all the pictures from the whirlwind 34 hours in Chicago! We left NYC on a 9 o’clock flight Saturday morning. 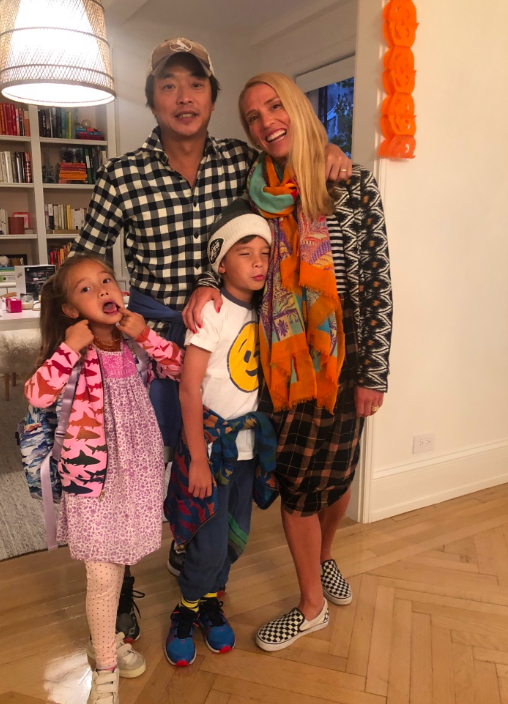 I was so happy to have the whole family together as I tend to be a basket case before a marathon. Traveling alone with just my thoughts is never a good idea…..
Oregon has everything: mountains, rivers, ocean, hills, valleys, lakes, etc. One minute you can be in the Willamette Valley, and the next, in the Cascade Mountains or on the Pacific Ocean. The kids and I just had an amazing weekend at our friends’ (Sara and Colin) family’s retro cabin on the Oregon Coast. Located 60 miles from Eugene, it was the perfect getaway full of outdoor adventure, fresh air, beautiful scenery, and good old fashion fun. Thank you so much, Sara!!!! Truly the best. Oregon Coast is unlike any where else. 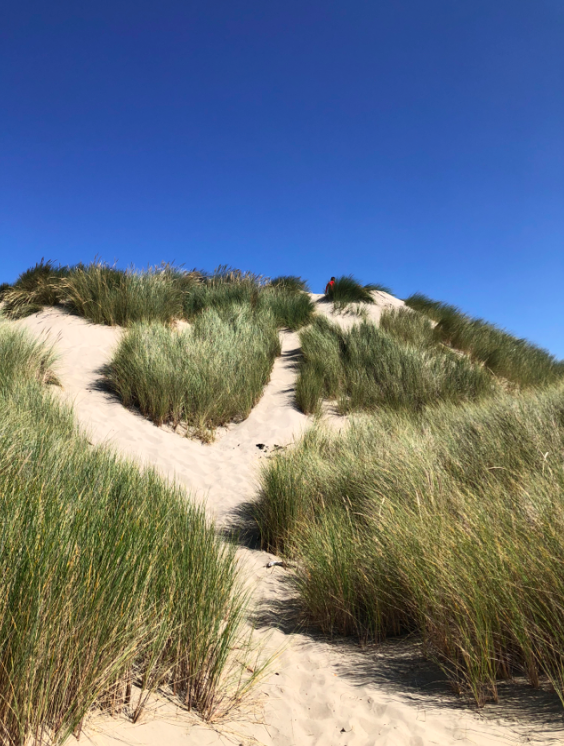 It has dunes, sand, shrubs, rivers, lakes, etc…One of a kind. 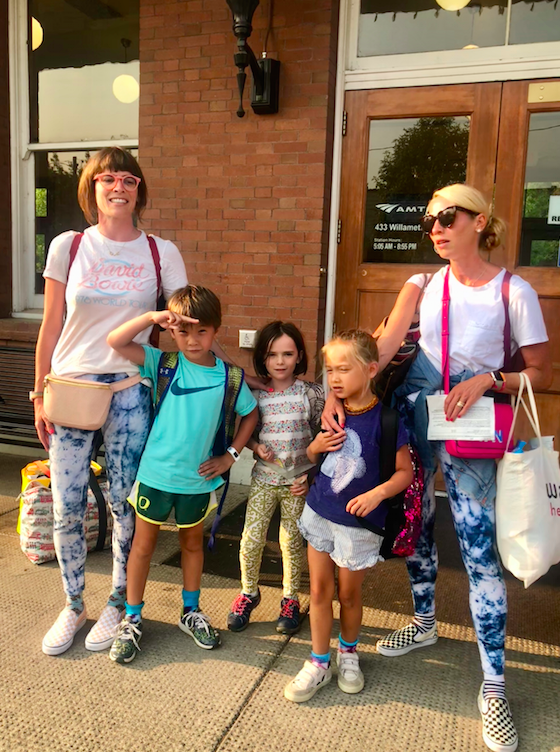 When we were mapping out our summer travels, I knew that at one point, I wanted to take the kids on an overnight sleeper train adventure. Luckily, we had planned to go on our annual trip to Sonoma, so I knew that the magical train dream would be able to happen. It was perfect timing as my best friend from college, Bridget, had been visiting us in Eugene, and we were both aiming to get to California at the same time. So the five of us — me, Bridget, my two kids and her daughter — all went on the adventure together. And it was exactly that: an adventure. Not a mode of transportation to get us from Point A to Point B, or a luxurious beautiful hotel, but a memorable and fun experience. It was so much fun that I hope to make it an annual tradition — there was something about it that was nostalgic, peaceful, romantic, and comforting. The five of us. And yes, Bridget and I are wearing matching outfits. Why would we NOT wear matching outfits? We just finished up a full week in Orcas Island (a part of the San Juan Islands) with my family. It was a super fun filled week of hiking, biking, swimming in lakes, swimming in the ocean, swimming in the pool, roasting marshmallows, and breathing in the super fresh air. 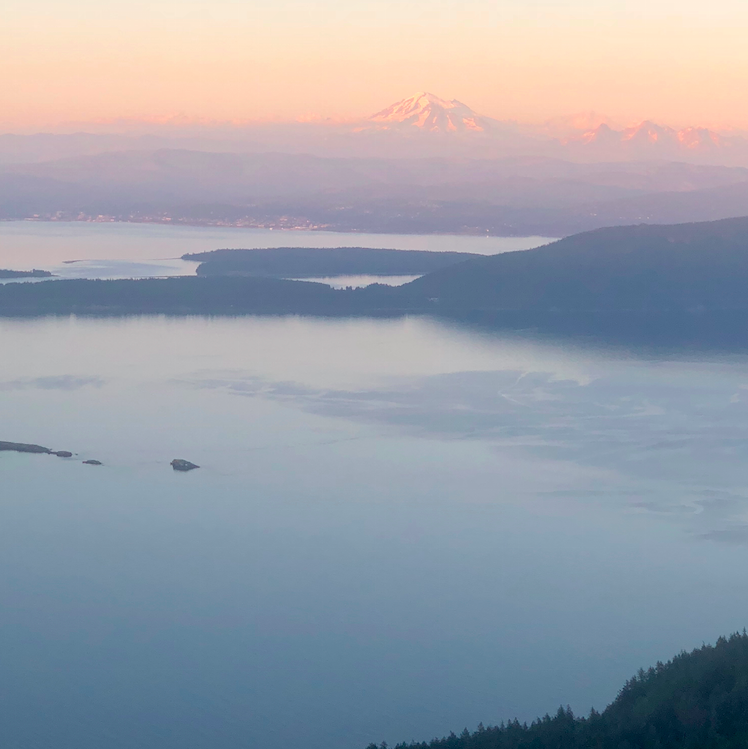 Orcas Island is an incredibly hilly island (made my runs extremely challenging….) but with ridiculous beautiful views and scenery. I can’t wait to return again and hope to make it an annual trip. Enjoy the pictures! We rented a house in Rosario, one mile away from Moran State Park. This meant great access to hikes, trails, lakes, and views. At the top of Mount Constitution, there were breathtaking views of the other San Juan Islands, the Cascade Mountains, and all the lush greenery. HEAVEN, truly heaven. In late June, we were fortunate to spend a week of vacation with my inlaws in Greece, my first trip there in 20+ years. 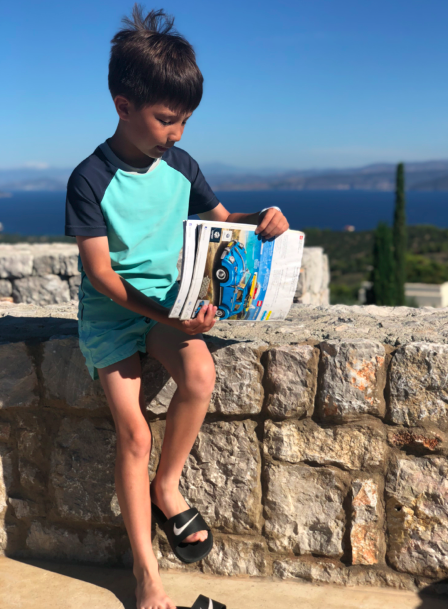 As the kids and I had just come off a week of cultural visits (in Paris), we used our time in Greece to rest and relax. Despite the fact that Greece is full of a rich history, we were located in a remote part of the mainland of Greece and didn’t travel outside of the resort (except for one day where we were on a boat). 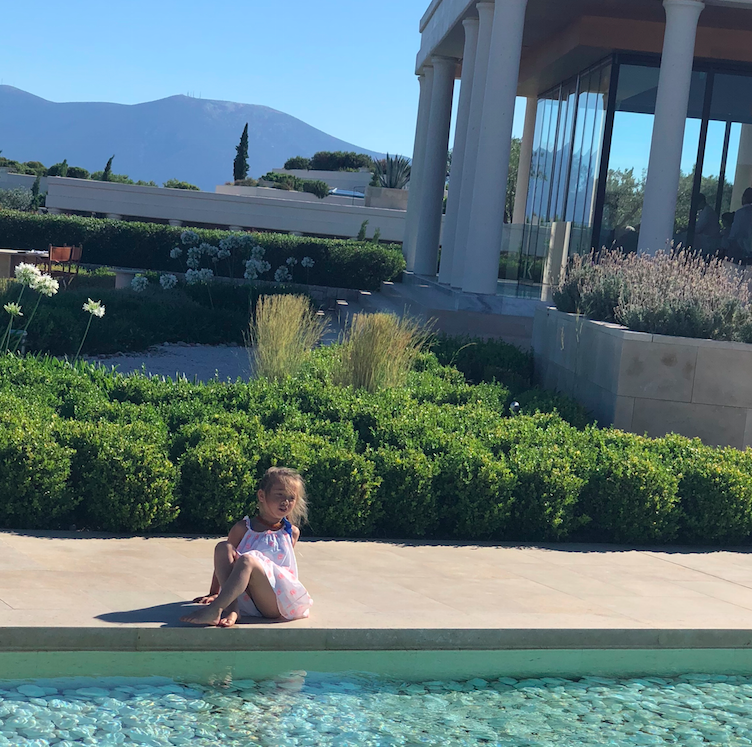 We fell in love with Greece — the resort was absolutely DIVINE and I hope that we will be returning again soon. And of course, next time, we will have to check out more cultural sites as well as many of the islands. Everything about the hotel was perfection. Absolutely perfect. This is where we ate breakfast every morning overlooking the ocean and mountains. Hi (or Yassou) from Greece! We have spent the past week R and R’ing with my inlaws on vacation. It has been incredible to do nothing but rest, recuperate, relax, walk, eat, and be together as a family. Due to my heavy travel schedule this summer (combined with my ability to read a lot over the summer months), I bought a Kindle so I didn’t have to lug around heavy books in all my travels. Although I love physical books, I must say that I have been LOVING my Kindle. LOVE LOVE LOVE. It has been so great to have multiple books in one little device, and know that even if I run out of books during the summer travels, I can easily buy new ones. But the best part has been the fact that my son has all of a sudden had a HUGE interest in reading on it. He loves to read, kinda sorta maybe. But somehow, reading on the Kindle has created this whole new interest in reading, and he can’t seem to put it down. The only downside in this is that I then have to fight with him for it (but it’s a battle I’m happy to “lose”). Cruzzie loves his lego catalogues more than anything. Since he was young, he has carted them around on car travel, restaurants or any sort of activity. He loves to read his catalogues. 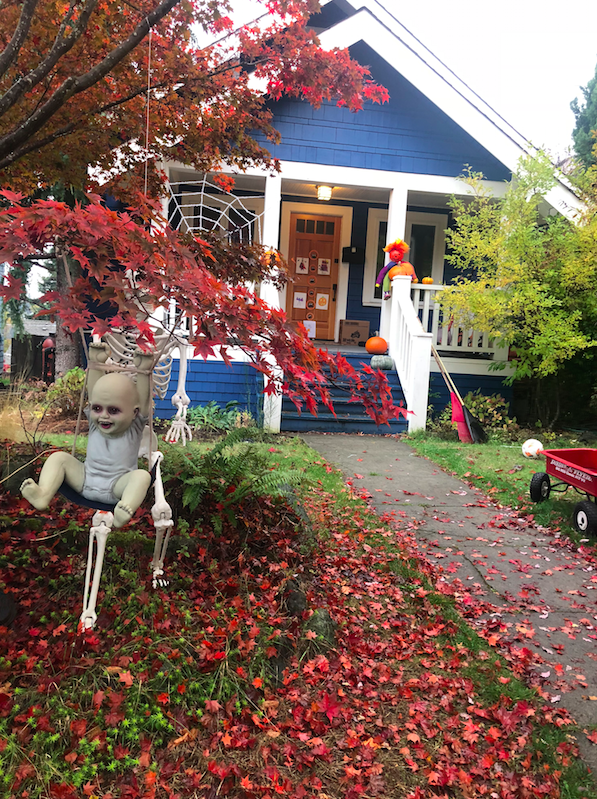 But ever since he discovered that he could read on my Kindle…..
As a little girl, one of my favorite activities was to jump rope on my front steps with my brother. Since I grew up without a TV in the house, I had to create my own fun after school. To me, that meant climbing trees, playing with yoyos, creating secret gardens, and jumping rope. My brother, Giora, and I were very competitive with one another and we always tried to outperform each other. As a result, I became a pretty good jump roper (yeah, super proud of this #HumbleBrag). I love it — it is fun AND the best workout. And as you know, I love to have fun and love to exercise, so the two together is the perfect whammie. Recently inspired, I bought two new jump ropes for my summer of travels and adventure and I couldn’t be happier. After a failed purchase on Amazon (too long, and expensive – 60 bucks! 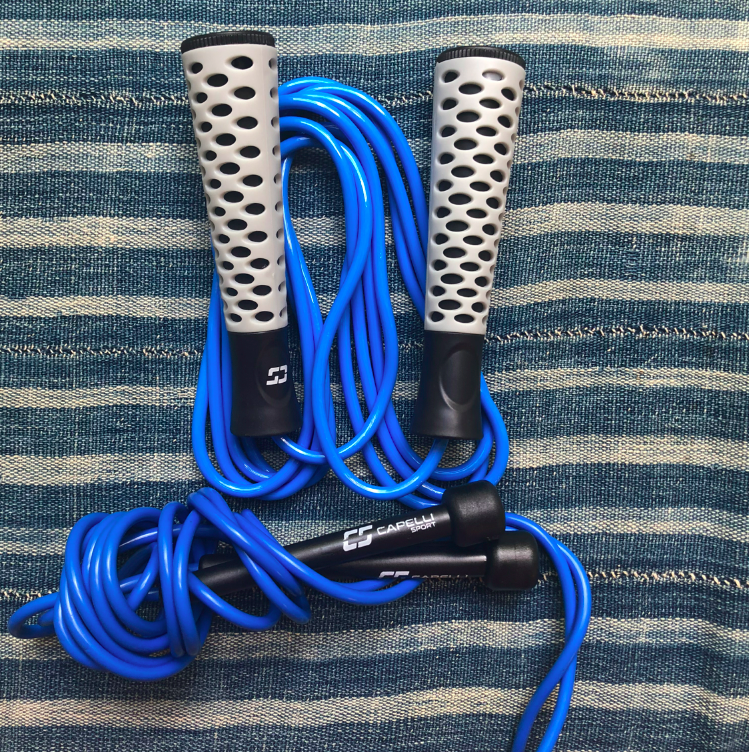 ), I went store to store in NYC in search of the perfect jump rope. I bought these two, which are similar (at least I can’t tell the difference between them). On Monday, I proved to myself that not only was “Boston Strong” but that “I was strong.” In the middle of freezing rain, super windy conditions, and low temperatures (mid 30s), I ran and completed my first Boston Marathon. It was not at all pretty, fun, or wonderful. It was actually quite the opposite; horrible, gruesome, difficult, and treacherous. 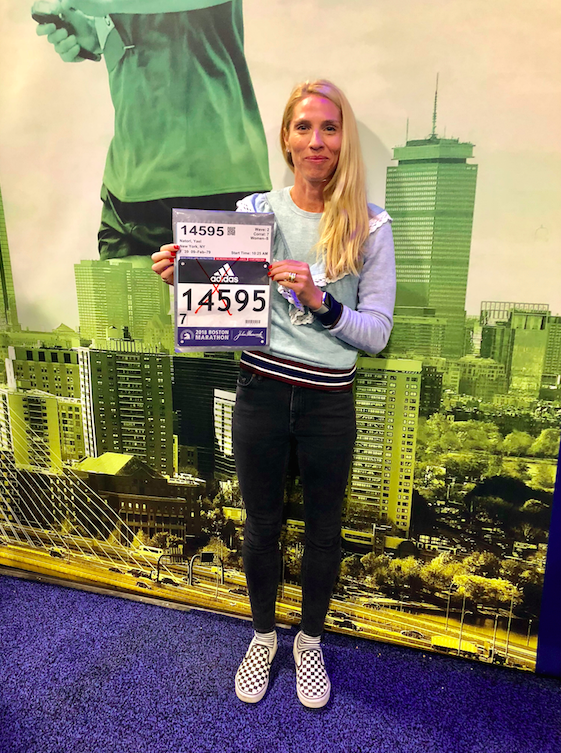 Boston is considered the most prestigious of all world marathons with everyone having to time qualify to run, and I was super excited to attempt the master of all races. Due to the weather conditions, I knew that it was going to be difficult to run my hardest. So instead of racing, I focused on perseverance and completion. Expo picking up my number. On the last day of our recent trip to India, I left early, but Ken had time to kill as he had an evening flight to Manila. Friends we made at the wedding invited Ken on a street food tour in Old Delhi. 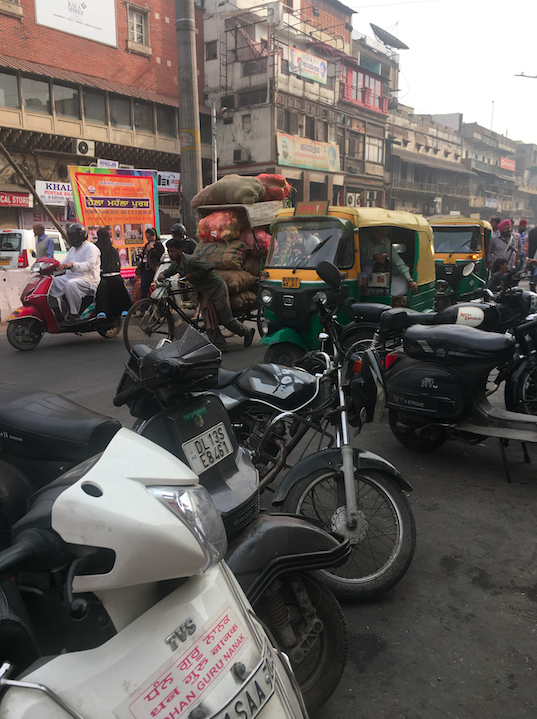 While “street food” and “Delhi” and “right before an international flight” may seem like a terrible combo, Ken enjoyed the day, and for the most part, emerged unscathed (depending on your definition of unscathed.) Enjoy the pictures! The tour was conducted by Delhi Food Walks and it was legit. The guide was a Delhi resident who was trained in culinary school, and he took the group from street vendor to street vendor, explaining the food and negotiating along the way. This was the meeting point. Legit Old Delhi. As I mentioned on Monday, after our full two days in Rajasthan, we went on a pilgrimage to see the Taj Mahal. 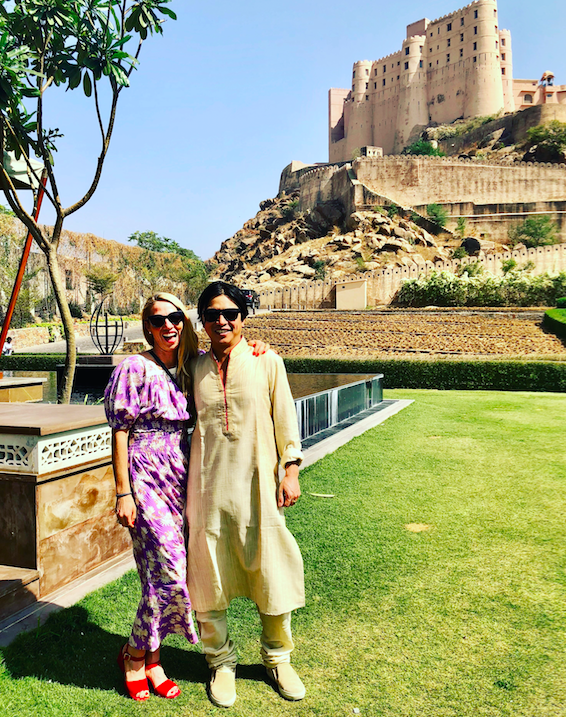 It was quite the trek — a full 5 hour drive from Rajasthan, and then 4 hours back to Delhi, but when in Rome…. 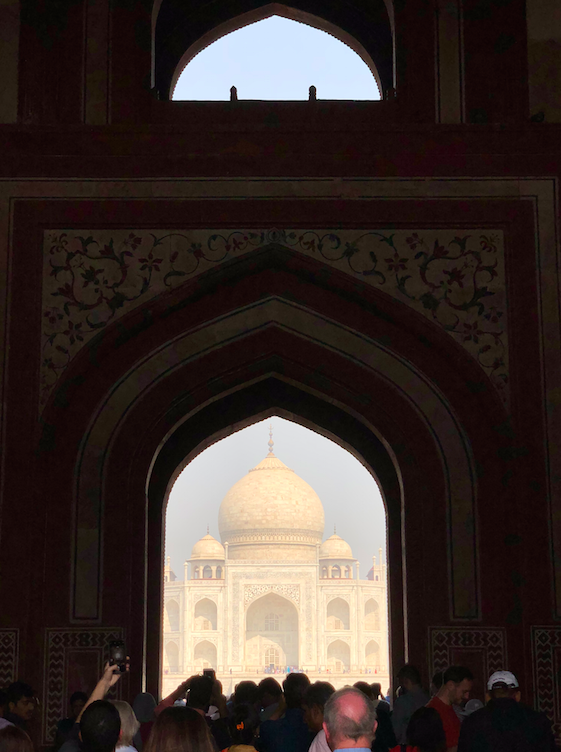 How could we not see the Taj Mahal? Although it was an incredibly long day (on no sleep as the wedding was the night before), it was pure magic. It was quite the racket to even get IN to the Taj Mahal. First of all, we had to be dropped off by our car 2 kilometers away and walk to the gates. We had not eaten a thing that day (we left before breakfast and street food was not happening for us), so the walk felt like miles and miles……but once we got through the ticket purchasing, the security, and all the lines, we saw this. MAGIC. Hello! I am back from a whirlwind 4 day trip to India. Currently, I don’t know the difference between up and down, India vs. USA, where I am, and what time zone I am in, but HEY, all worth it. It was a *once in a lifetime* trip and I am so glad that I went and experienced it all. I am sure I am going to have a serious whoop-a$$-kicking-week with work / kids / life / reality, but all worth it….YOLO (you only live once). Here are some pictures of my trip — sorry in advance for the number — I couldn’t help myself! We arrived at 12 am Monday night — basically Tuesday morning. And had to wake up and drive 5 hours to the wedding site, which was located in Rajasthan. This is a picture of us on the roadside on our way to the wedding. 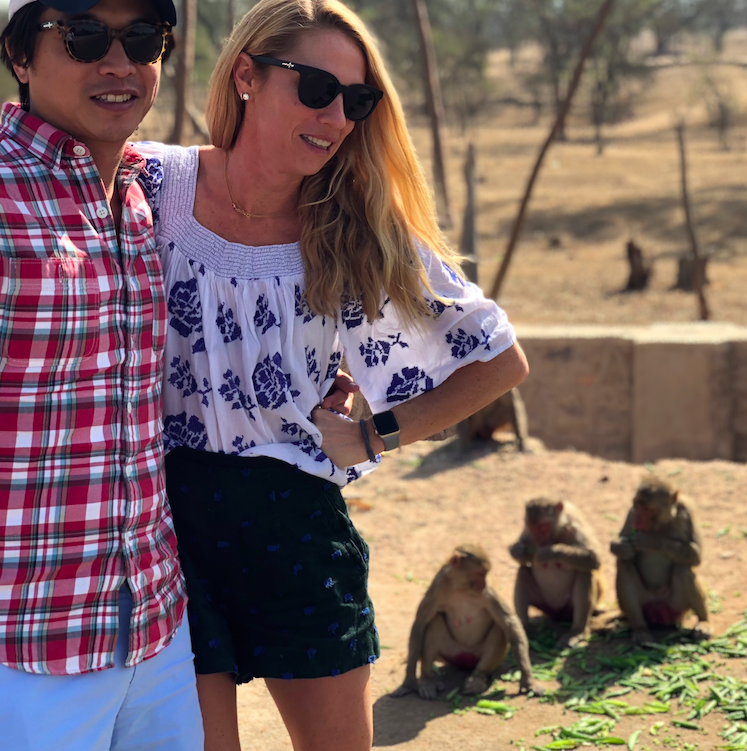 We saw monkeys on the side of the freeway and couldn’t pass up the photo opportunity. Hello from India! Ken and I have had a whirlwind week, flying to India to celebrate the wedding of our friends. For a number of reasons, (spotty wi-fi, severe jet lag, a packed schedule, #DelhiBelly), I won’t be able to post in detail until I get back to New York on Saturday (solo.. eeks… Ken is meeting with potential suppliers here and then flying on to Manila), but here are some quick pics of our wedding outfits in the meantime.. Enjoy! There were a lot of parties. This was the first party on Day 1. Some people were in Indian outfits, others were in dresses. I decided to wear a top and skirt that looked both Indian and American — I love the color and the fit. Greetings from India! Ken and I are at a friend’s YOLO wedding in Rajasthan, four hours north of Delhi. We are having a blast (more to come), but in the meantime, check out the below interview with one of my favorite accounts to follow on Insta- @JillMarjeanWagner . Think awesome travel photos and engaging/hysterical comments/questions. Definitely worth the follow! Check out more on Jill below (including a bunch of things we have in common)… enjoy! How did you decide to start your IG account? Is it mostly a product of your love of travel? 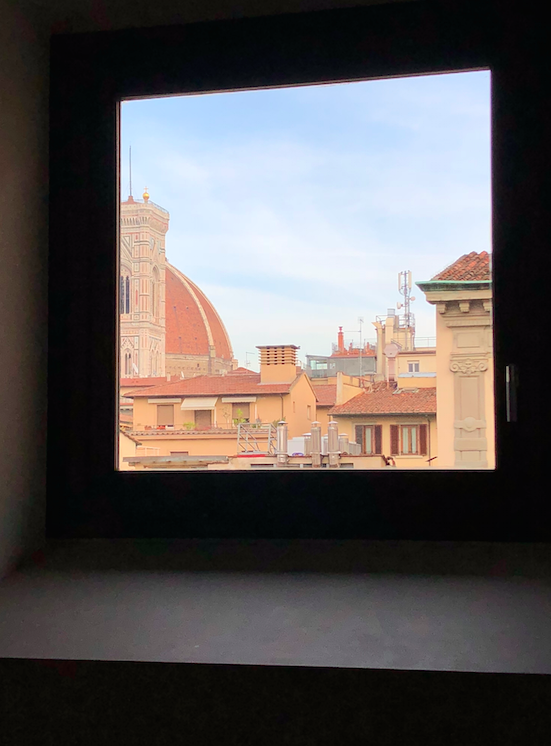 I just returned from an incredible four day trip to Florence (Firenze), Italy with a big group of girlfriends. As you can imagine, there was never a dull moment with lots of food, wine, no sleep, and lots of activity. The trip was incredibly planned and I thoroughly enjoyed my first trip to this beautiful city. We stayed at the most beautiful place. This is the view from one of the apartment’s kitchens. DUOMO. Stunning. Happy New Year! I hope everyone had a great finish to 2017 and a strong start to the New Year….I was happily in bed and asleep by 10:30 NYE after a fun dinner out with family and friends. I am still trying to create my goals for 2018, but in the meantime, here are some pictures of our adventure out west last week in Sunriver, OR with my parents, and brother’s family. It is truly a great family friendly place for everyone to experience the beauty and nature of Oregon. We never get tired of it, even when going twice a year (this year in March and again in December). 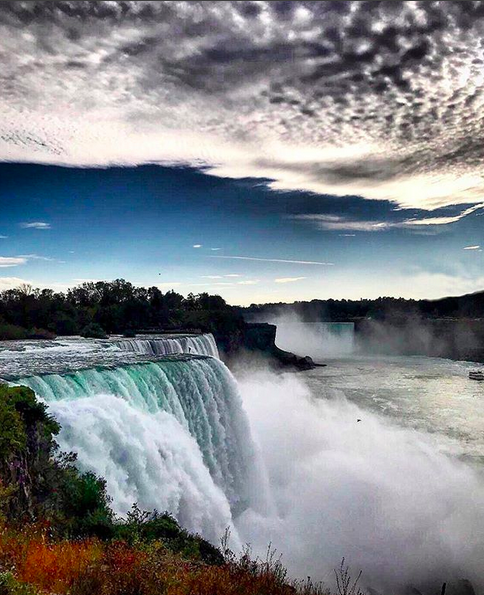 Enjoy the photos of beautiful Oregon! Once again, Ken was the one who went downhill skiing with the kids. I only went one day (Christmas Day) and although it is fun, nothing compares to cross country skiing. So Ken is the downhill guy, and I am the cross country gal. yin and yang. Ken and I went to Utah this past weekend for a belated 10th anniversary celebration. And what a weekend it was — can’t rave enough about the extraordinary experience we had during our stay. It was to date, one of my favorite vacations and involved everything I love: adventure, exercise, beautiful sunny weather, nature, great food, and relaxing. 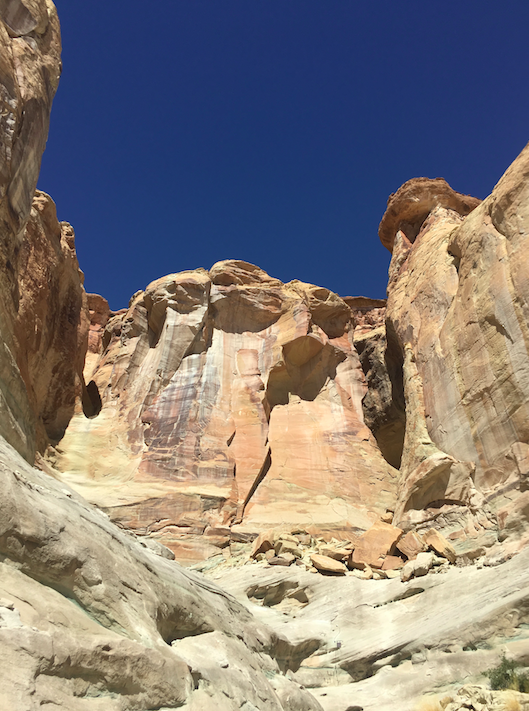 One of my favorite activities was a climb in the mesas of the Canyon Valley of Southern Utah. The type of climb we did is called a Via Ferrata which involves steel rods / climbing ladders, and a steel cable that you are connected to. So yeah, JV type of climbing, but so fun and scary nonetheless! This activity involved a guide, and I told the guide that we were both in good shape (#humblebrag) and wanted the hardest via ferrata climb that they had…..so look at the mesa we climbed. OY.